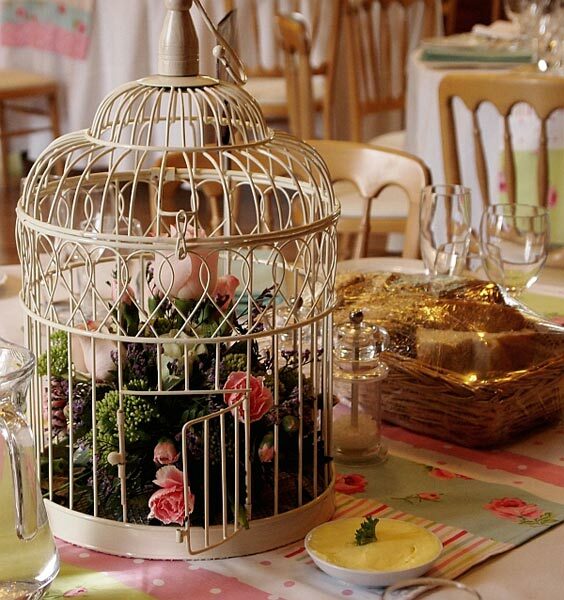 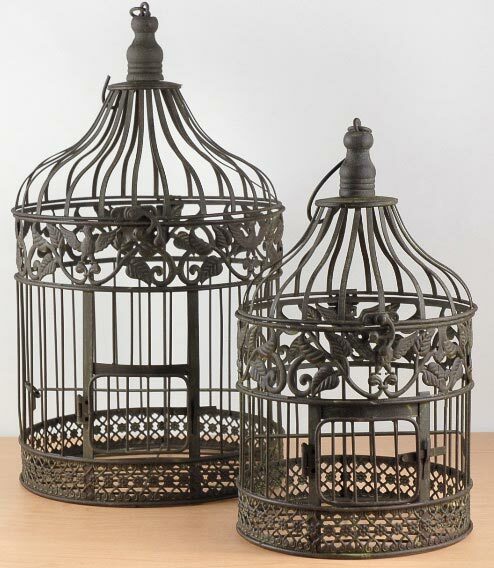 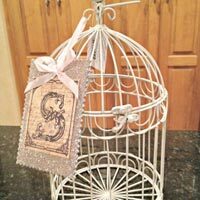 Present your feather friends with the best Bird Cages, procured from our manufacturing units in Moradabad, Uttar Pradesh. 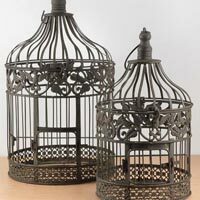 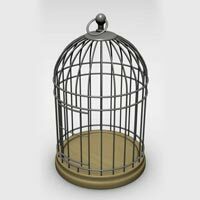 We are one of the finest teams of manufacturers, exporters and suppliers, ready to provide you with the best cages for birds. 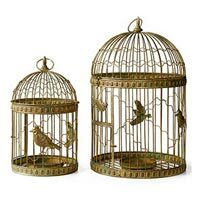 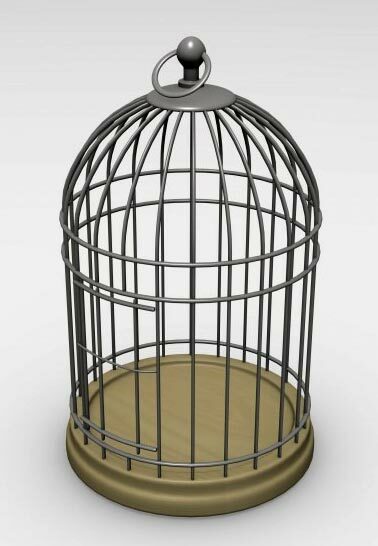 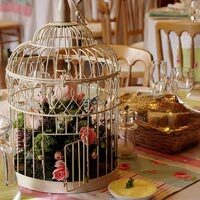 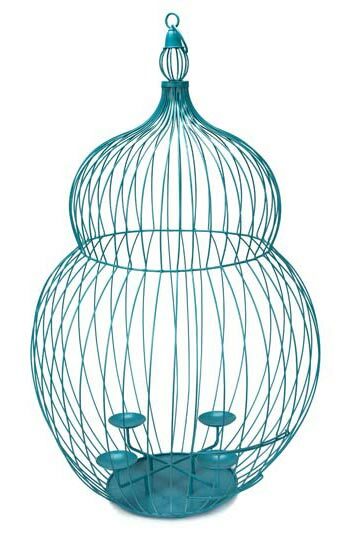 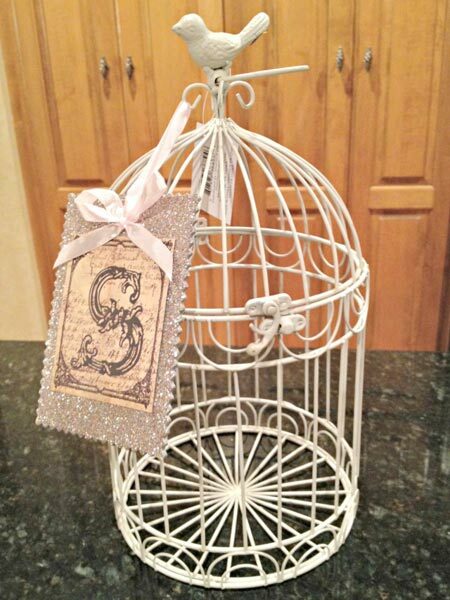 Depending on the type of birds, the sizes and shapes of cages will vary. 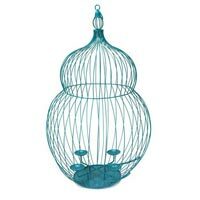 Also, we present to you some colorful bird cages.